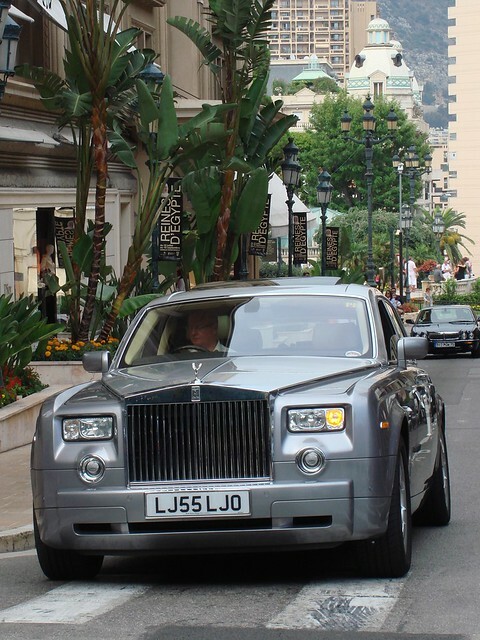 Launched in 2003, the Rolls-Royce Phantom has been critised by many as being too big, too brash and too ostentatious. It's hard to argue that these critisms don't have some merit. Very suited to its natural habitat.